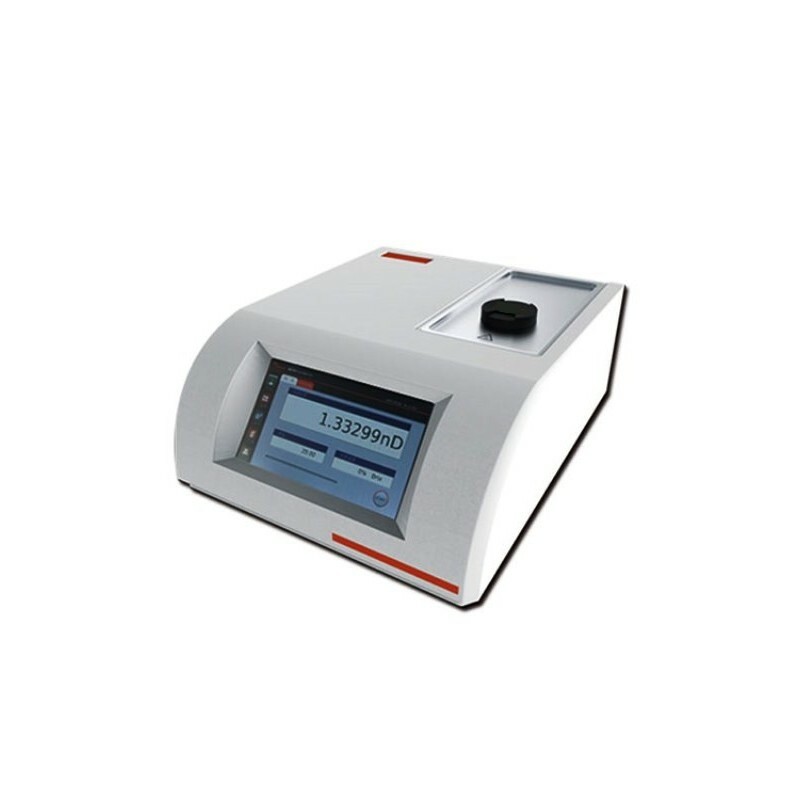 Multiple Samples Suitability Automatic Refractometer is widely used on kinds of industries, it is one of the most common instruments in the oil industry, pharmaceutical industry, paint industry, food industry, daily chemical industry, sugar industry, geological exploration or institutions. Cloud service system, connecting cloud database with instruments. LCD touch screen 7” and innovative Windows software interface. USB port, RS232 port and internet port for connecting printer or internet, U disk and SD card port for data exporting. 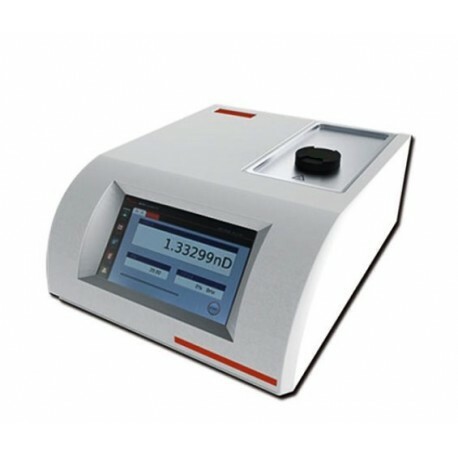 Sensor Refractometer includes high-performance CCD light-sensitive part, can accurately and efficiently process sample analysis tests through unique signal acquisition, analysis and processing technology. 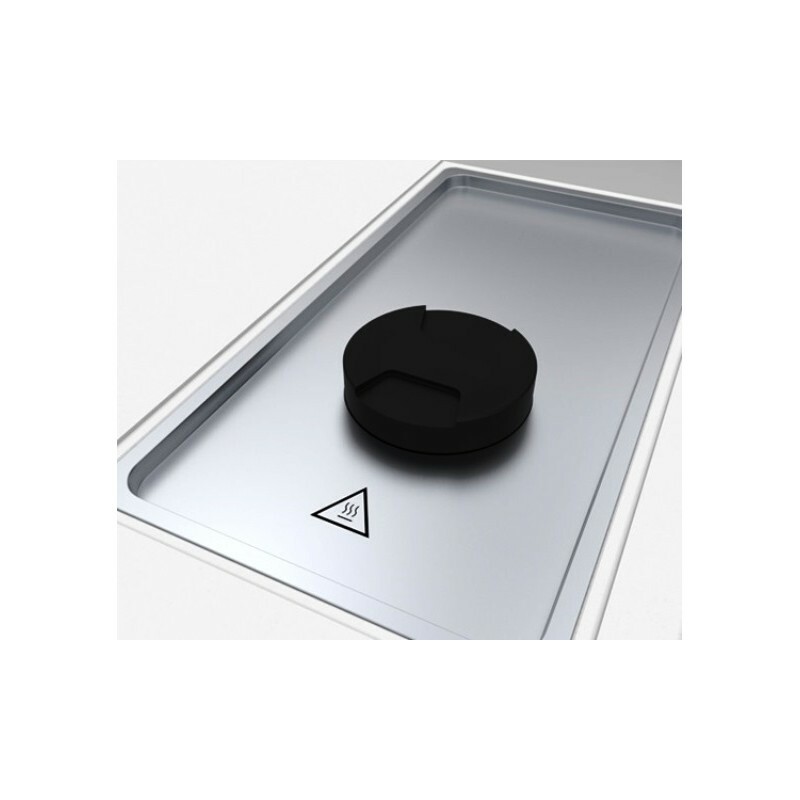 LED cold light source with the long working life more than 100000 hours. 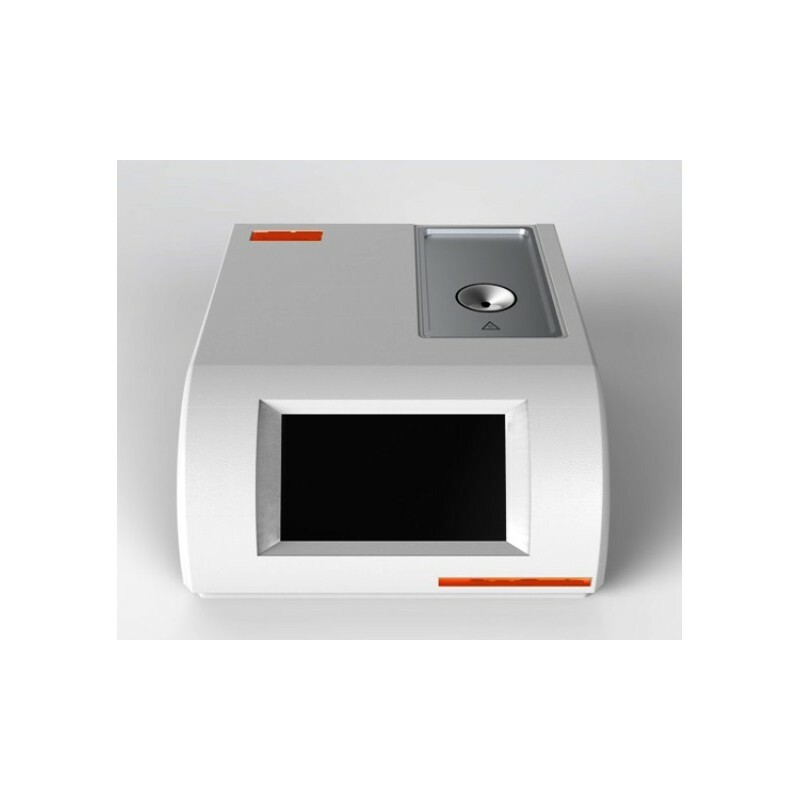 It adopts Peltier temperature control system, make sure the whole testing with accuracy and constant temperature.